Donated by: Modbury Hospital, South Australia. The model 320 was introduced at the same time as the model 310. 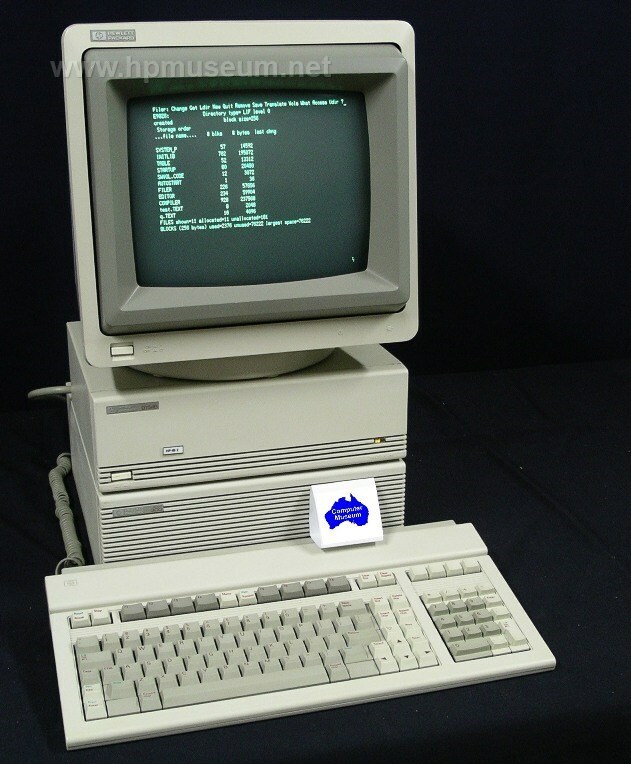 It featured a 16.67 MHz 68020 CPU and a 68881 floating point coprocessor. 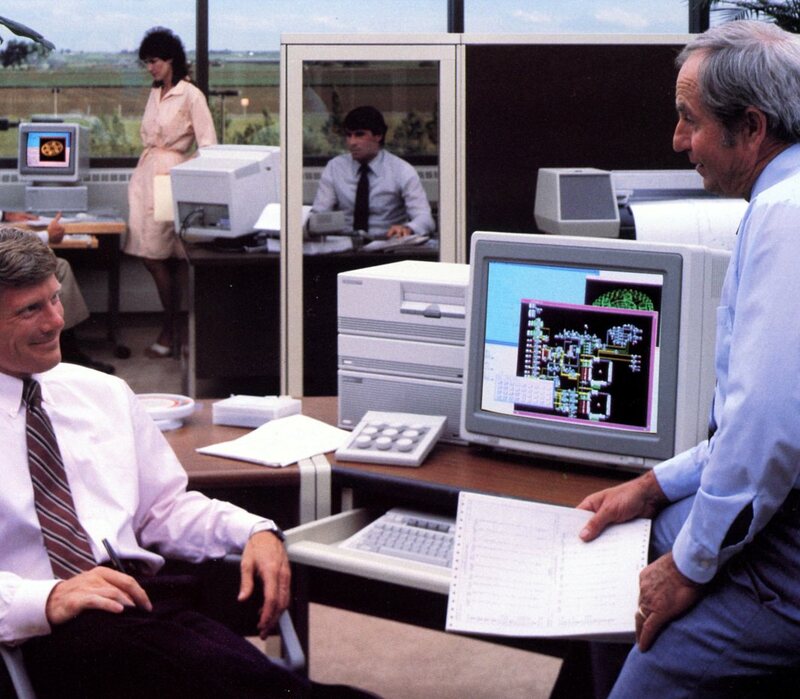 The basic unit came with 1 MB of RAM and built-in HP-IB, RS-232 and HP-HIL interfaces. 9000/320 computers are very reliable. With no built-in mass storage or display monitor, there isn't much to go wrong. The only problem we have seen with these machines is sticking on/off buttons. Very rarely, we will also see a unit with a bad power supply.